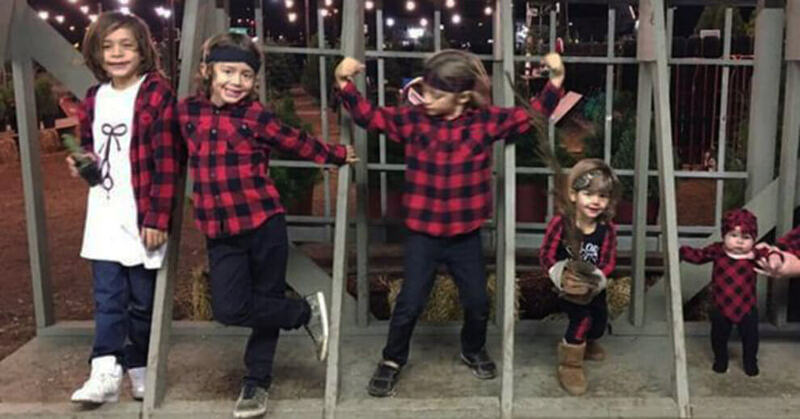 Four brothers, ranging from three to nine years old, and their mother will cut and donate their long hair for children with medically-related hair loss. 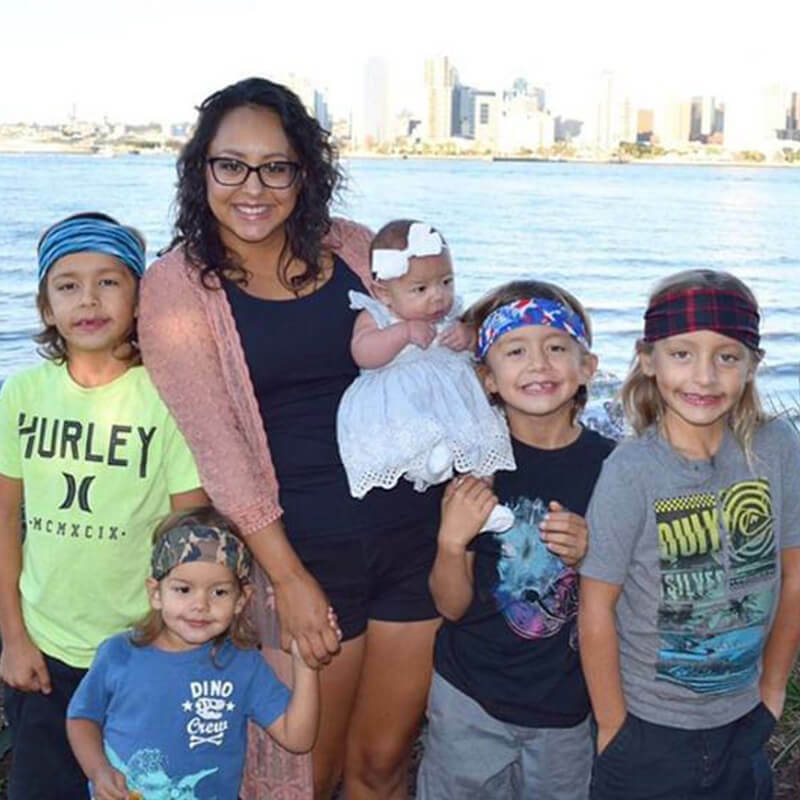 Rodreen Heier, mother of four boys with long hair (and one baby girl), has heard friends, neighbors and perfect strangers referring to her boys as girls for years. Undeterred, the family collectively decided to let their hair grow until long enough to donate to charity. 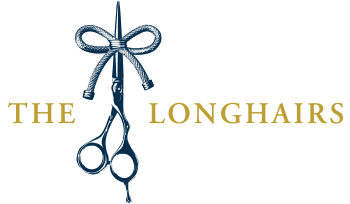 Their chance is finally arriving with The Great Cut, a hair-cutting charity event where the mission is to donate 200 pounds of hair from 2,000 donors and raise $200K to provide hair replacements for 200 children with medically-related hair loss. We were fortunate to have “Mama Longhair” join us on Let It Ride, where she told us all about her boys, why they are donating, and what it’s like living in a virtual hair factory. 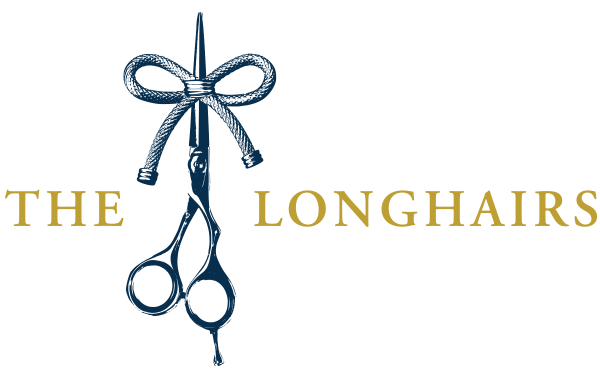 Listen to “Mama Longhair” on The Longhairs podcast. Love this sooooo much!!! Thank you! I donated 9 inches of hair or year ago and I’ve never heard from the company that they were able to use it but they sure did put me on their mailing list!